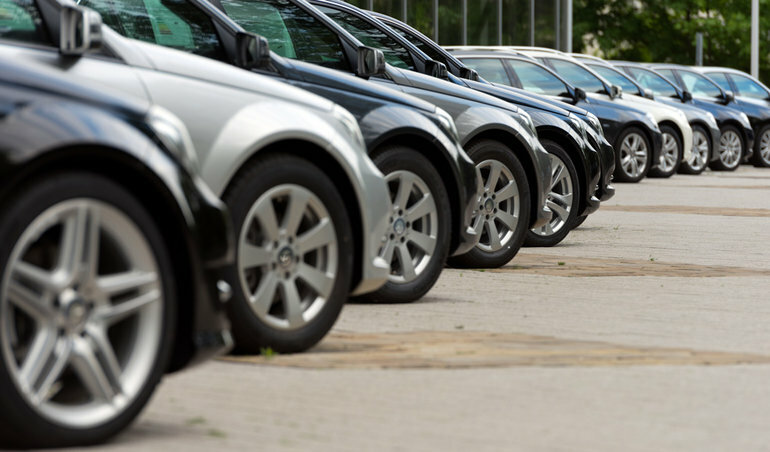 If you're shopping for a car, you may want to purchase used instead of brand new. Or, you might want to buy new, but don't know about options with certified used vehicles. What you might not have considered is a certified pre-owned car. There are plenty of Advantages of Certified Pre-Owned vehicles that anyone in the market for a vehicle should consider! When buying a used vehicle that has not been certified, there are a lot of questions that come up. You wonder if the person selling you the car has been truly honest about the state of it, and if you're going to find out about problems after you've paid for the car. With certified pre-owned vehicles, though, you can have more peace of mind, because these vehicles are inspected to ensure that they are practically as good as new! Certified pre-owned means the car has had at least one owner previously, but it has been inspected to ensure that it is in tip-top condition. These inspections are often very thorough and make sure every part of the car is good to go. GM's certified pre-owned (which includes Chevrolet, Buick, GMC and Cadillac), for example, checks 150 different points on the car. This includes (but is not limited to) the engine, the overall appearance, and requires that dealerships repair any emissions issues or recalls before it's ready to sell. Since the vehicles aren't brand new, certified pre-owned cars often cost a lot less. This saves you money, an obvious benefit! Additionally, these vehicles often come with the same benefits as brand new vehicles. GM offers a manufacturer's warranty on all of their certified pre-owned vehicles. The standard is 3 months or 5,000 kilometers, but you can extend it (for an extra cost) if you wish. This also includes pre-owned roadside assistance, which can be a huge help if you're ever in a bad situation with your car, or even lost on the road! Lastly, you don't have to be locked in to a specific vehicle. GM offers an exchange privilege where you can turn your car in for a different one within 30 days if you decide you don't like it. Now that's one heck of a test drive! Certified pre-owned vehicles come with many of the same benefits as new vehicles, with a much lower cost. They should be considered by anyone in the market for a car. Contact us today to find out more about getting set up with a certified pre-owned vehicle!